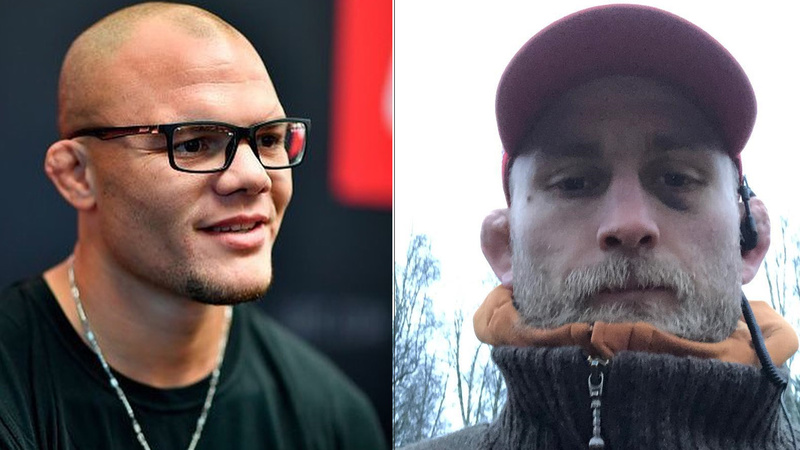 Former UFC Light Heavyweight Title Contenders Anthony Smith and Alexander Gustafsson are expected to meet each other in the main headline of UFC on ESPN+ 10 on June 1 according to ESPN’s Brett Okamoto. Breaking: Alexander Gustafsson (@AlexTheMauler) vs. Anthony Smith (@lionheartasmith) verbally agreed to headline UFC Fight Night on June 1 in Sweden. This news comes hours after Gustafsson accepted Corey Anderson’s fight challenge. Congratulation on the birth of your child! Ofcourse you got your self a fight, i will see u in Stockholm. Let’s do this @ufc can’t wait!! Gustafsson 32, is coming off a third-round TKO loss from the hands of Jon Jones, who captured a vacated light heavyweight title in the main headline of UFC 232 last December. ‘Mauler’ last won back in 2017 where he scored a knockout win over Glover Teixeira. Stockholm native will try to rebound when he meets Smith. Meanwhile, Smith fought last weekend in the main header of UFC 235 where he lost a bid to capture the title when Jones dissected him to earn a unanimous decision win. Prior to that setback, ‘Lionheart’ earned consecutive three stoppage victories over the likes of Rashad Evans, Mauricio ‘Shogun’ Rua and Volkan Oezdemir. Who do you think will come out on top when Smith and Gustafsson will clash?